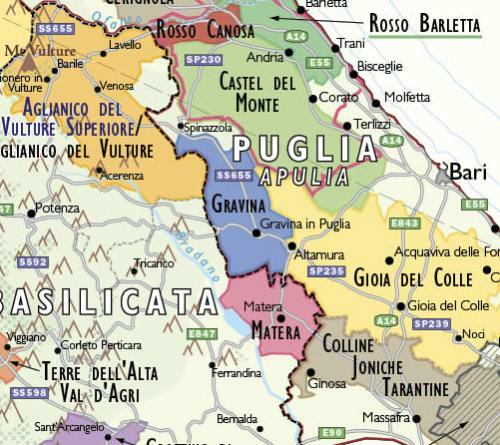 Your first paragraph ...The 21 administrative regions in Italy form the basis of the wine regions. Within each region there is a hierarchy of DOCG regions, DOC regions, and IGT regions, as well as the more generic Vino di tavola classifications. There are about 360 DOCGs and DOC's so just getting your head around the main regions is a task in itself. 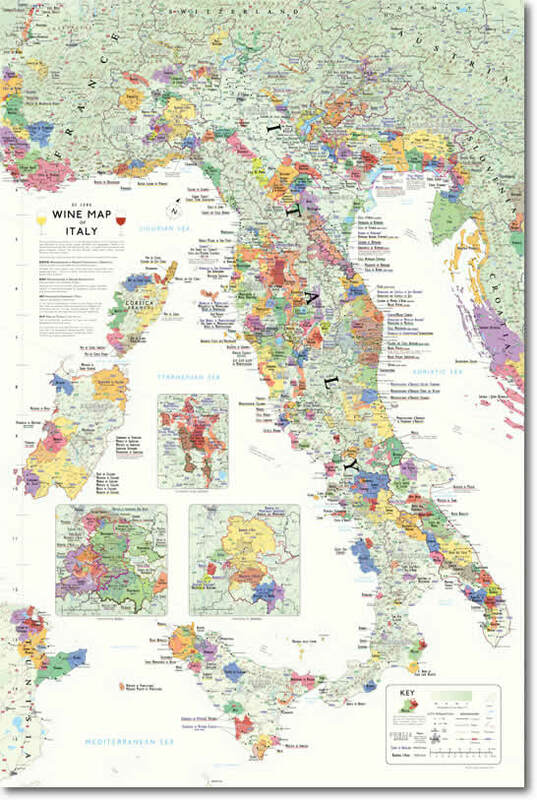 One of the best resources I know of is De Long Wine Map of Italy. This Map is incredibly detailed and is constantly being updated to reflect the evolving Italian wine classification scene. This beautiful map costs considerably less than you think. If you are interested just in Sicily you can download a free PDF file. It is also produced by De Long Wine Info. OK, the image above is a gif file and not too readable... but if you have a PDF version you can zoom right in. You can download your copy by going to De Long Wine Information Tools and checking out the link to Free Resources at the bottom of the page. This map is free for you to download. Do know any resources that could be added to this page?